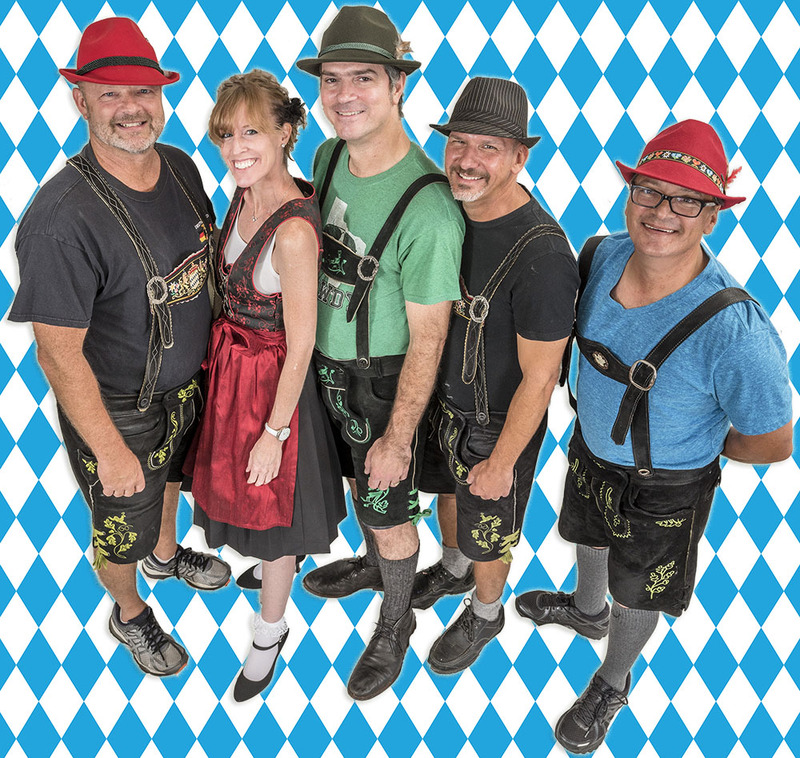 The Alpine Village Band is a German Polka band by way of Dallas, Texas. And we're here to entertain you! Polkas, waltzes and many other styles of music you may not recognize and can't pronounce. We do it all! Springfests, Mayfests, Germanfests, Oktoberfests and pretty much any other fest. The Alpine Village Band is ready to add fun and laughter to your party! Contact us for booking information here.